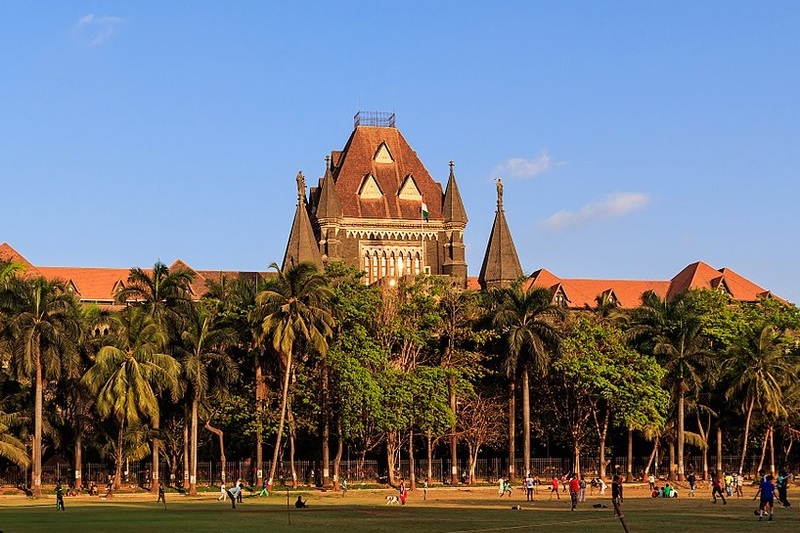 The Bombay High Court on Wednesday directed Brihanmumbai Electricity Supply and Transport (BEST) employees' union to call off their indefinite strike asking them to announce the same within one hour. 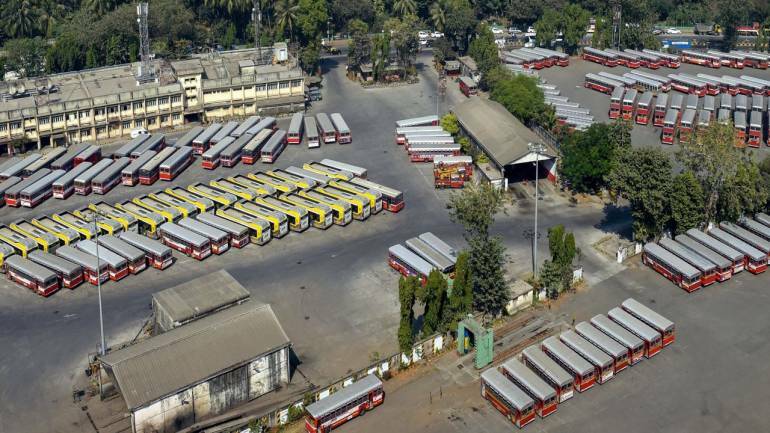 Mumbai: The Bombay High Court on Wednesday directed Brihanmumbai Electricity Supply and Transport (BEST) employees' union to call off their indefinite strike asking them to announce the same within one hour. The court asked BEST lawyer if a 15 step increment is possible, he said: "It will be very difficult for us. It is not possible for us. It will increase the financial burden." 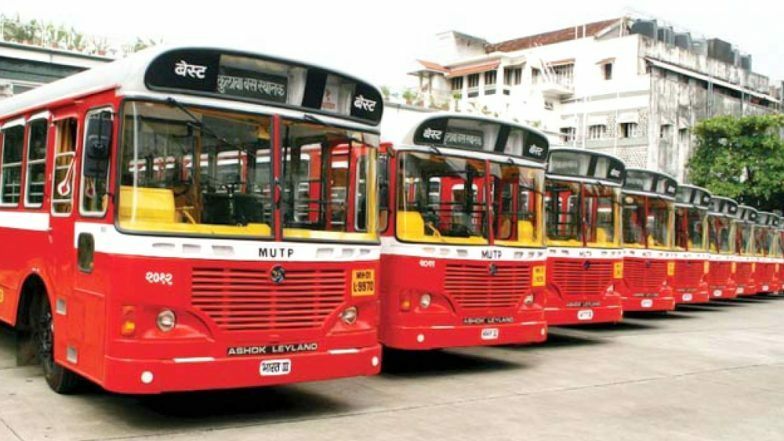 Talking about the BEST budget merger proposal, BEST employees' union lawyer said: "Now the BMC is saying that the budget merger proposal is sent to the urban development department. Till now it wasn't sent. Let the BMC tell when it was sent. Was it sent when we mentioned it in the court during this hearing?" The Court noted that there is a need for a proper mediation between the two sides. Meanwhile, the BEST employees' union leader urged that no action should be taken against the workers.